LG Electronics India aims staggering 20% growth in sales in the current year, which will be higher than industry growth of consumer durables. 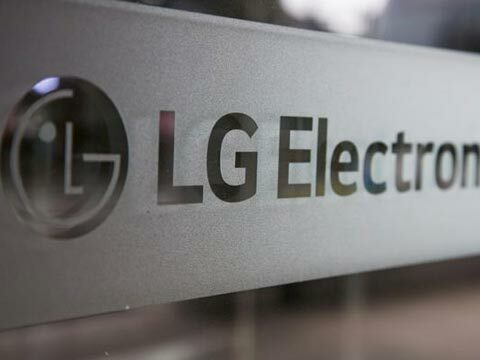 LG Electronics India aims staggering 20% growth in sales in the current year, which will be higher than industry growth of consumer durables. In a media interaction Sanjiv Agarwal, sales head, said the company is expecting to touch a turnover of 22,000 crore this year (January to December). "The first six months have been really good. Post GST introduction, sales have picked up and it is as much as that seen during Diwali festival period,"
The company enjoys an average market share of 30% in consumer durables in the country.